Below is a list of homes for sale, if you would like to refine your search within 85224 you can easily do so here. 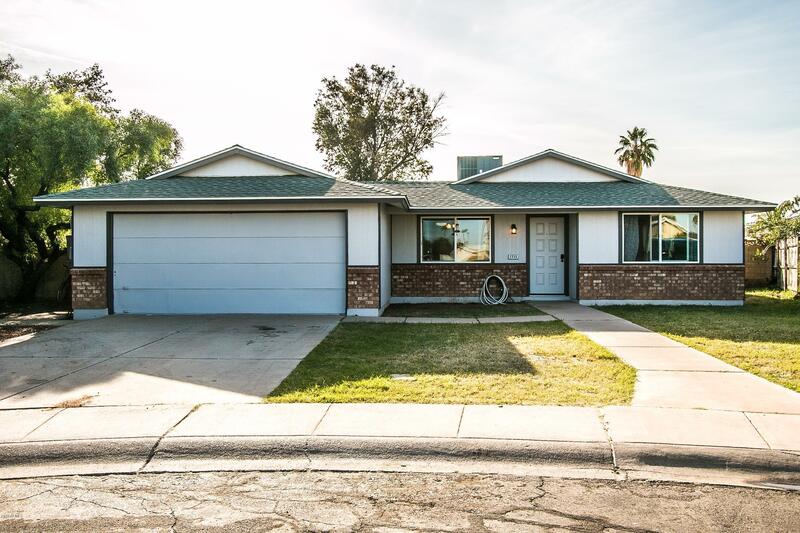 Recently updated 3 bedroom 2 bath home ideally located near freeways, restaurants, shopping and downtown Chandler. New tile flooring throughout, new carpet in bedrooms, resurfaced baths and showers, and new paint both interior and exterior. Spacious living room with fireplace, formal dining just off the kitchen, and much more. Gorgeous end unit, meticulously maintained and lots of upgrades. 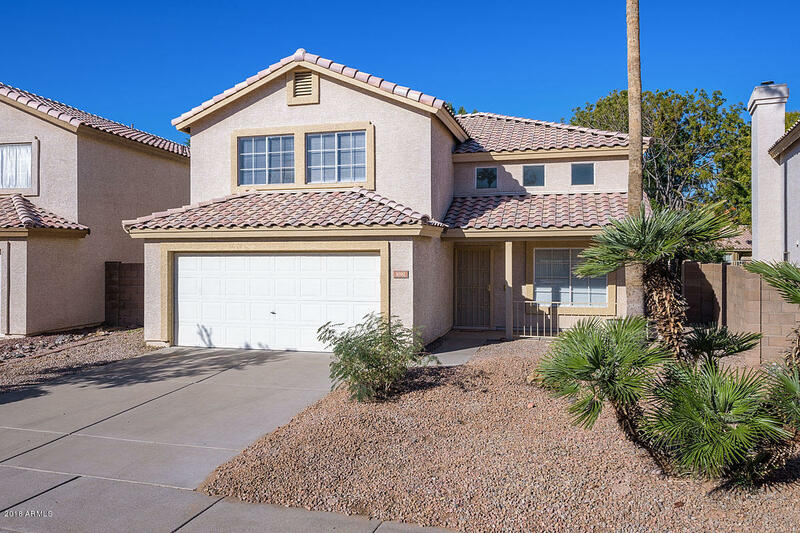 This highly desirable end unit features two master bedrooms, 2.5 bathrooms and a great room. 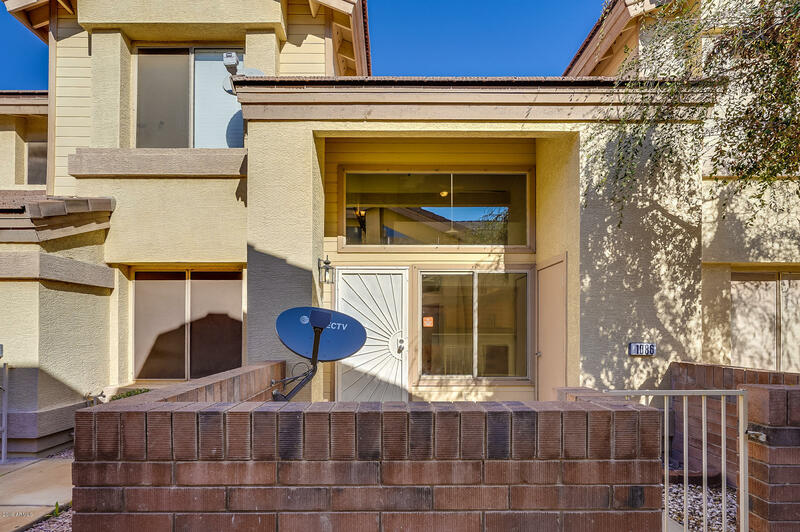 Nicely appointed kitchen with white appliances, tile and upgraded berber carpet throughout. Ceiling fans and blinds in all rooms. This home has a two car garage with lots of room for storage. 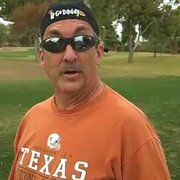 All furniture is negotiable through a separate bill of sale. 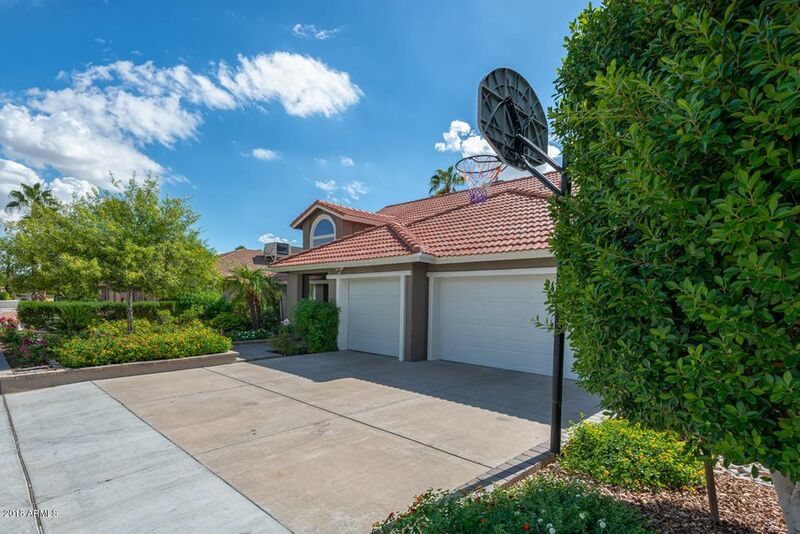 This beautiful maintenance free gated community features two pools, lush green landscaping and is close to shopping, parks and easy access to 101 & 202. Great opportunity for a turn key rental if so desired. This will not last long! Great location, great neighborhood. 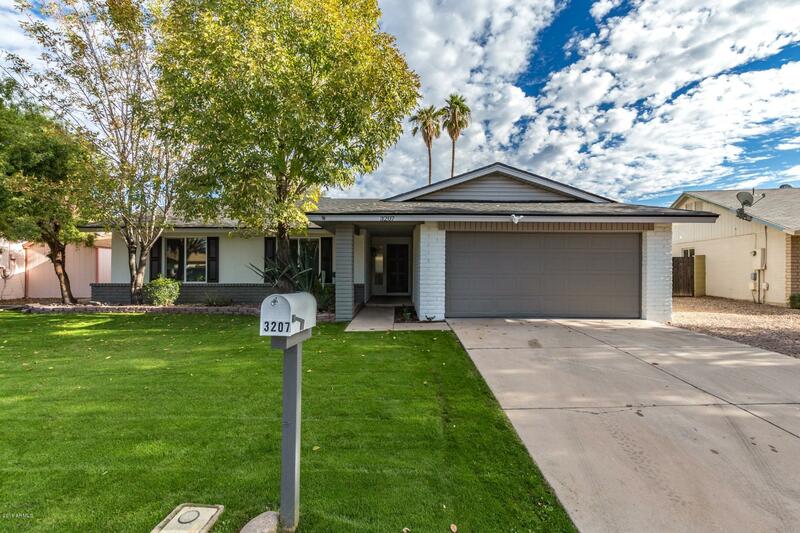 This beautiful home is remodeled from top to bottom, front to back. New roof, windows and landscape. Step inside to an open floor-plan, wood plank tile, vaulted ceilings and updated fixtures throughout. 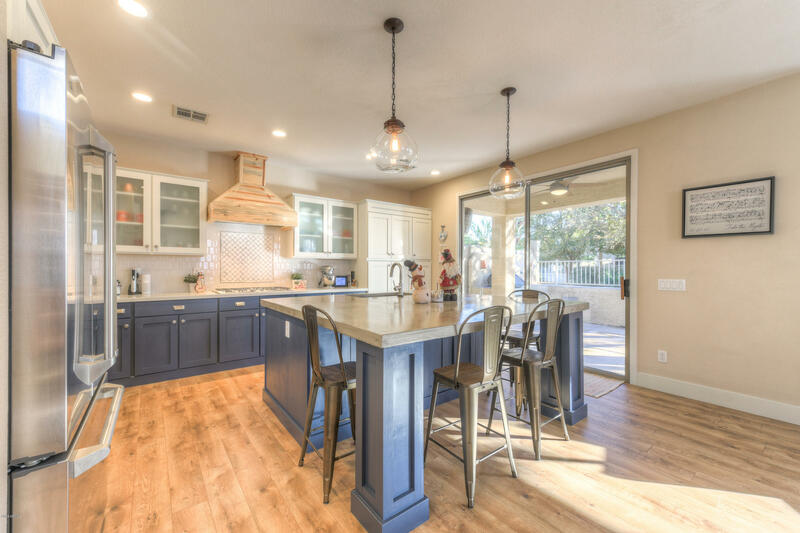 Bright and light kitchen has new white shaker cabinets, granite countertops, stainless steel appliances and a breakfast bar to complete this tasteful space. 4 Bedrooms are outfitted with new carpet, ceiling fans and blinds. Enjoy your grassy backyard, swimming and entertaining friends under the large covered patio. Don't miss out on this beauty. Easy access to the 101 and US-60 freeways. GREAT VALUE!! 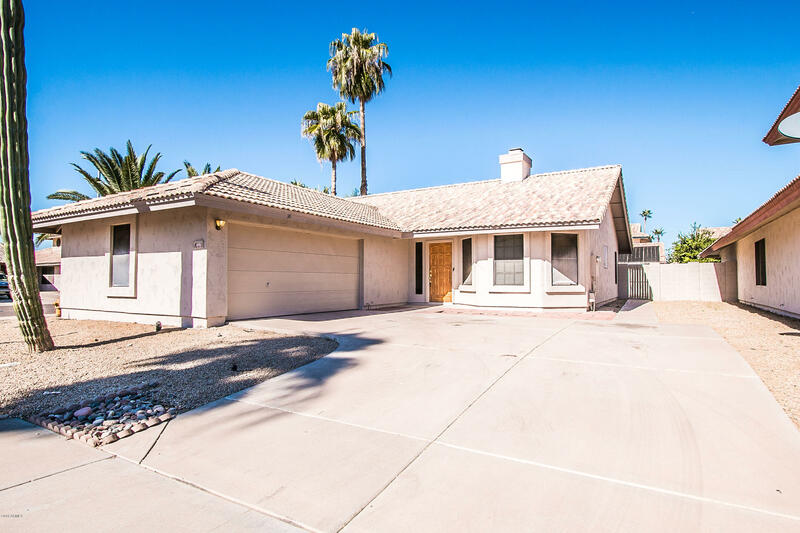 Situated on a N/S huge 12,000 square foot lot within a cul-de-sac with NO HOA in the heart of Chandler! RV Gate with plenty of room for all of your backyard toys and a large storage unit too! NEW ROOF, 2010 AC unit and newer dual pane windows for added energy efficiency! Backyard has updated pebbletec pool with new wrought iron fence for added security and safety. 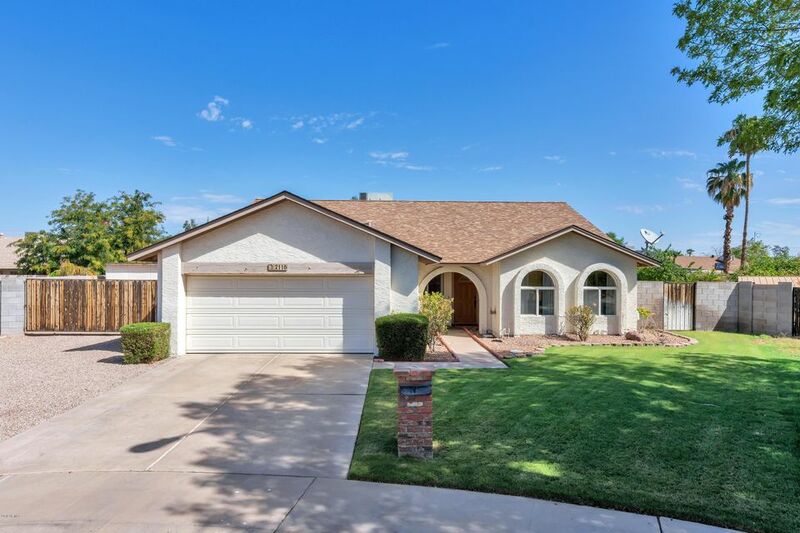 This GORGEOUS updated Chandler home is located on the BEST lot in the gated community of Pennington Place! THIS HOME WILL NOT LAST LONG! Gourmet kitchen with Quartz countertops, Undermount sinks throughout kitchen and all 3 bathrooms, Custom concrete island countertop, Alder shaker cabinet doors, Gas cooktop with custom wood hood, Stainless steel GE appliances, Water softener and RO system, Built in gas BBQ, Undercounter beverage cooler, Custom built mudroom bench and Cubby System, Brand new complete HVAC installed 2017, Freestanding tub in Master Bath w/Euro glass shower enclosure, Delta plumbing fixtures, Electric fireplace in Family Room, Custom master closet, Ceiling speakers in Family Room wired for surround sound and much, much more. Come see this beauty before it's too late! 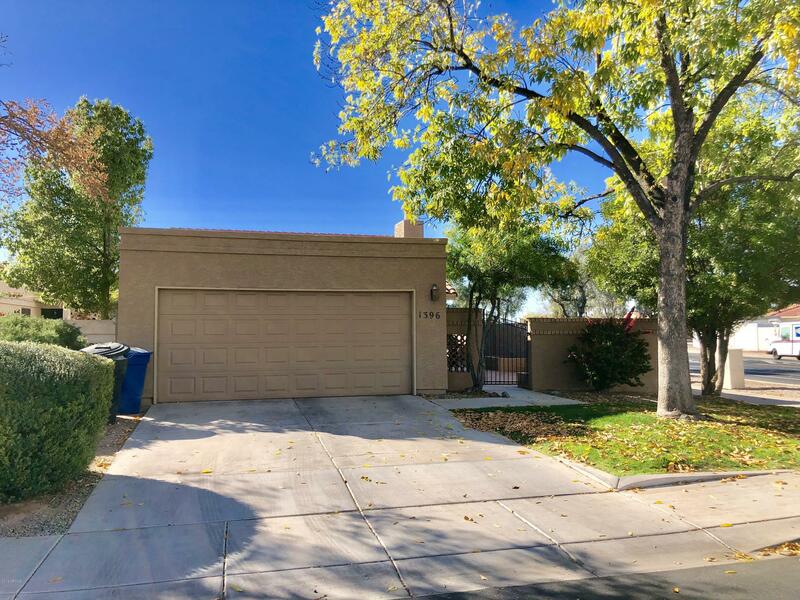 Charming 2 bedroom, single story home on ideal corner lot available in quiet Chandler neighborhood. Conveniently located near the Loop 101 and close to Boardwalk at Anderson Springs for multiple shopping and dining options. Light and bright interior features vaulted ceilings, an enchanting fireplace, neutral color scheme and 20'' tile throughout the high traffic areas. Stylish kitchen opens to the living area with a breakfast bar. Sunny master suite includes dual closets, a private bathroom and separate patio access through sliding glass doors. Enclosed backyard presents a covered patio and sparkling pool, perfect for cooling off on hot summer days. This lovely home offers everything you need at an incredible price. Dont miss it. MAKE OFFER! Horse Lovers Dream Equestrian Estate set on 1.65 acres custom home, no HOA. Newly total remodel Travertine Floors, Gourmet kitchen Cherry Cabinets, Granite Countertops and Stainless Appliances. Entertainers Delight home over 3000sq ft 4 Bedrooms. 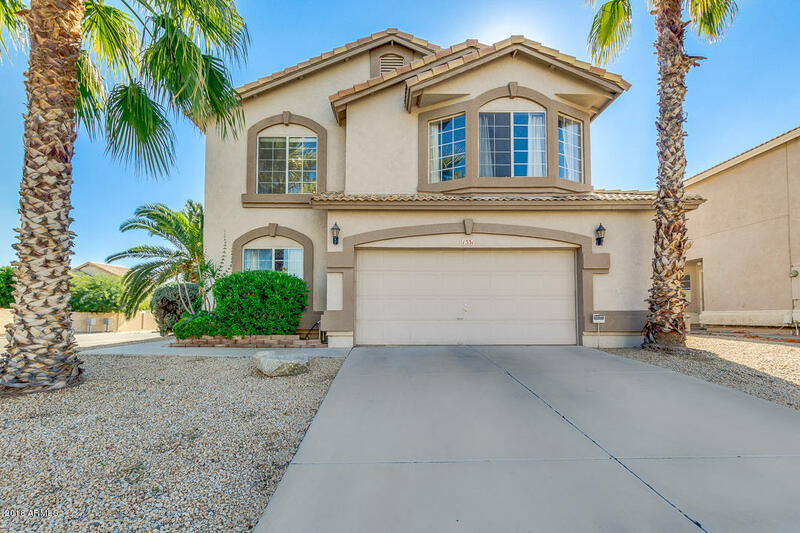 Executive Master Suite over sized with luxury Jacuzzi Tub, Shower/Dressing Area and private entry to back patio or can be lock off Suite AIR BNB split side of home. Formal Dining Room and Living Room all Travertine Floors. Training Facility with 24 stalls, custom built, auto-waters, arena, lounging pen, galvanized rail fences, 4 turn out/green pasture and flood irrigation. New Tile roof. Sparkling Diving pool to enjoy az and party entertaining area. Luxury neighborhood surrounded by some Million$Homes.Close to #101 and Shopping. 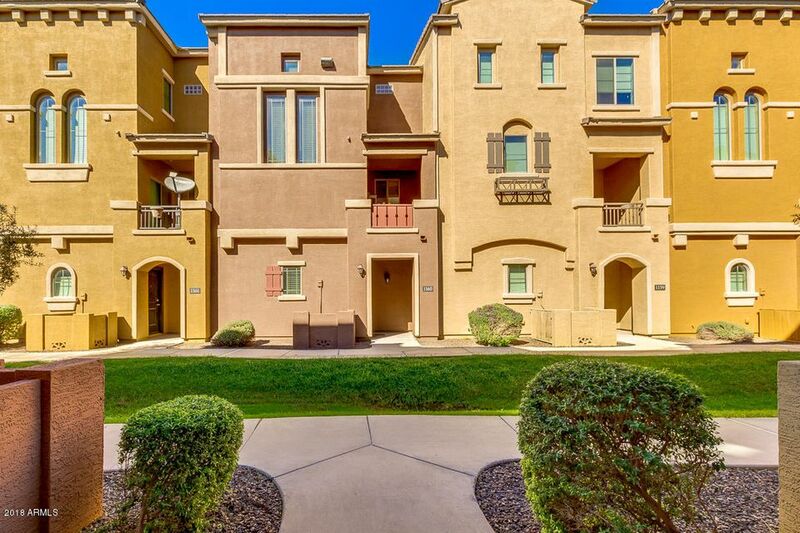 Gorgeous townhome in the heart of Chandler with attached 2 car garage, built in 2012!!. This home has new gorgeous wood flooring throughout the main living area, along with 9ft ceilings and vaulted throughout the home. The kitchen features granite counters and upgraded cabinets. The upstairs has two master suites each with private baths and upstairs laundry. Community features two sparkling community pools to enjoy. Come see this home while you can, it surely won't be on the market for long! 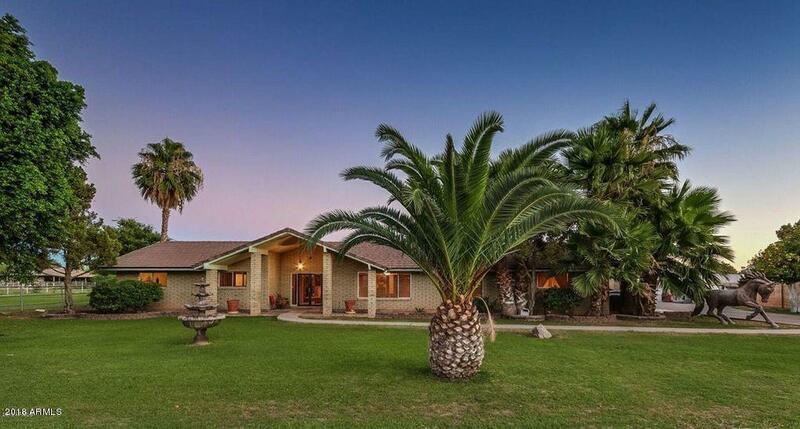 This spectacularly located home has been well cared for while currently owned. Located near restaurants, shopping and freeways. 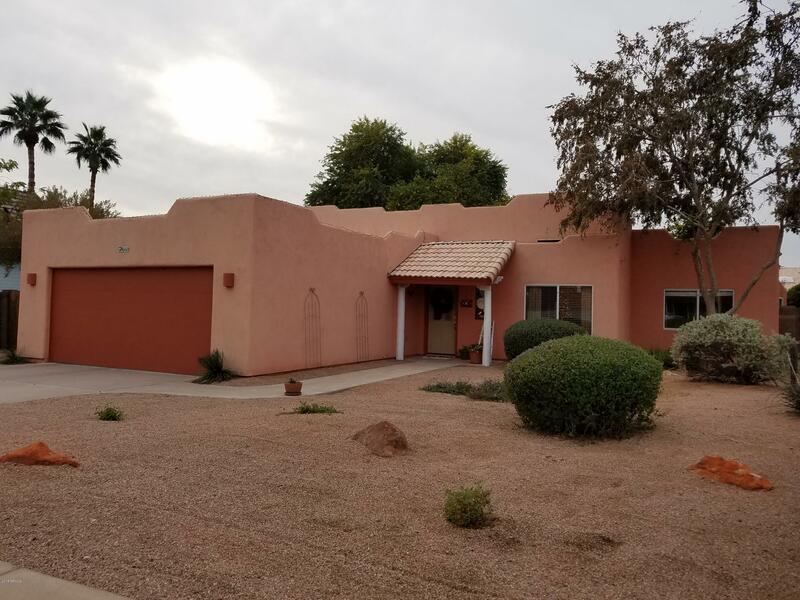 Recently gone through and touched many details, including new flooring in some areas, paint inside, refinished cabinets, several light fixtures and fans replaced, master shower surround. Exterior painted within last 5 years. Home backs to beautiful lush greenbelt. Gorgeous views from master balcony of backyard and greenbelt. Seller has done a great job making it ready for your move in. Vacant and ready for a quick close. 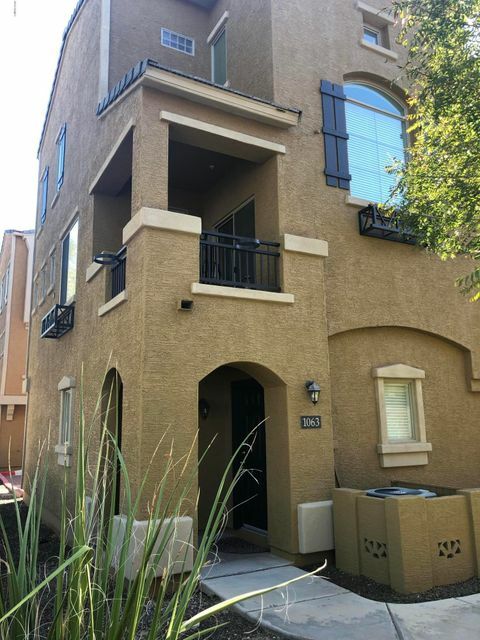 Move-in ready two story condo with 1 bedroom/1 bath with a loft that offers fresh paint and NO CARPETING! The kitchen has new stainless steel appliances, ample counter space and looks into the large living and dining area. The loft can be used as an at-home office or extra seating area. The master boasts an attached en suite and lots of closet space. 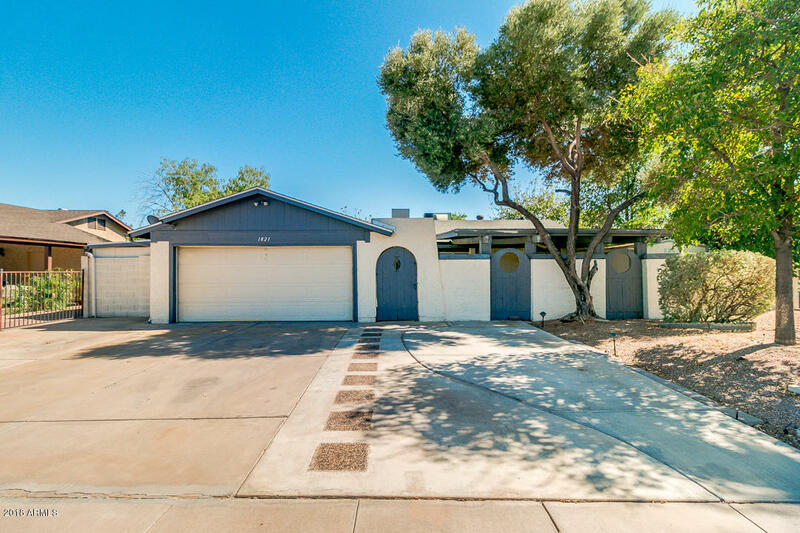 Close to lots of shopping and dining, this home is a short drive to the 101, 202, and 60 freeways. Come see this home today!